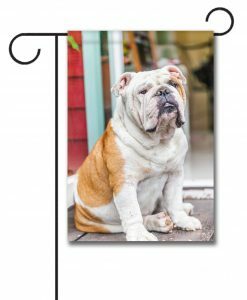 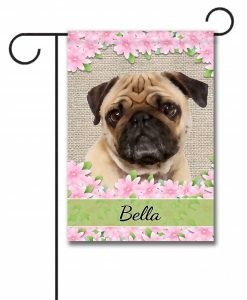 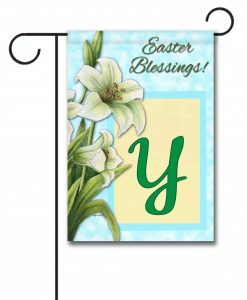 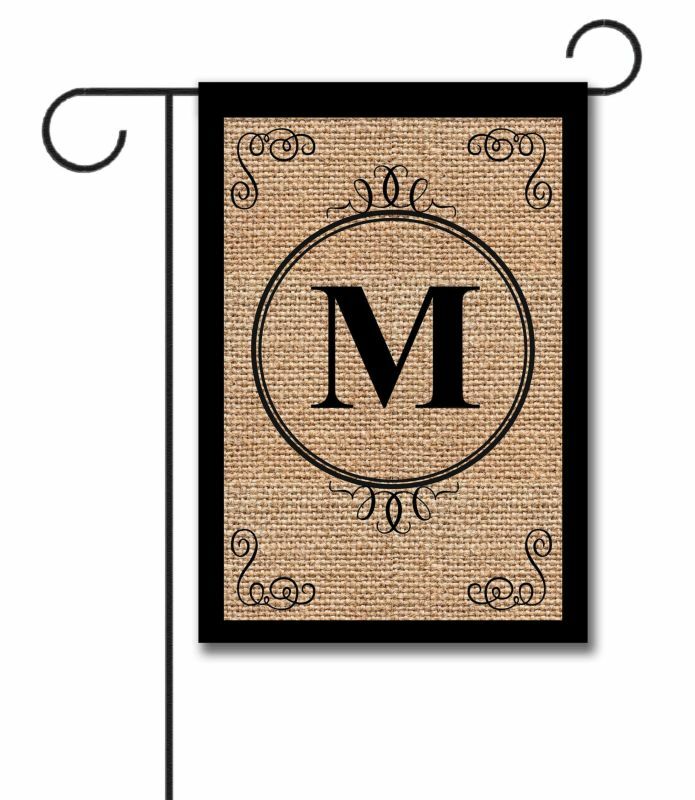 Our family name flags are designed to help you add a distinctive touch to your home and garden. 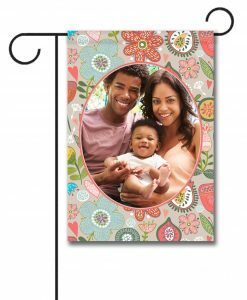 With plenty of designs to choose from, you are sure to find something you love. 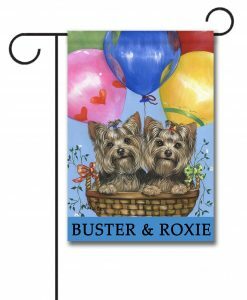 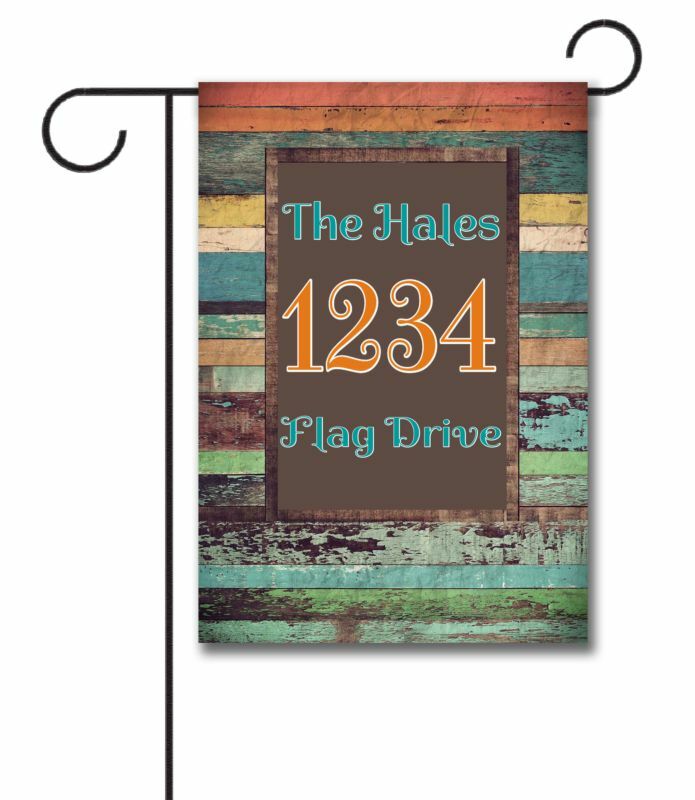 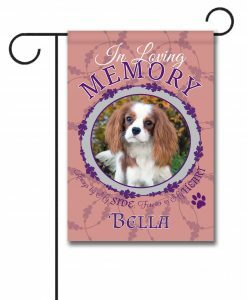 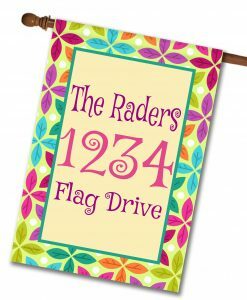 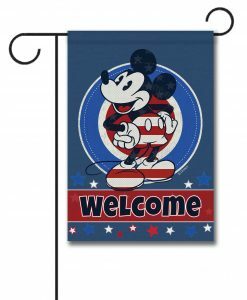 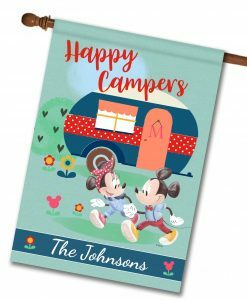 Each personalized family flag is printed to order on durable, high-quality fabric, so you are sure to love the detail. 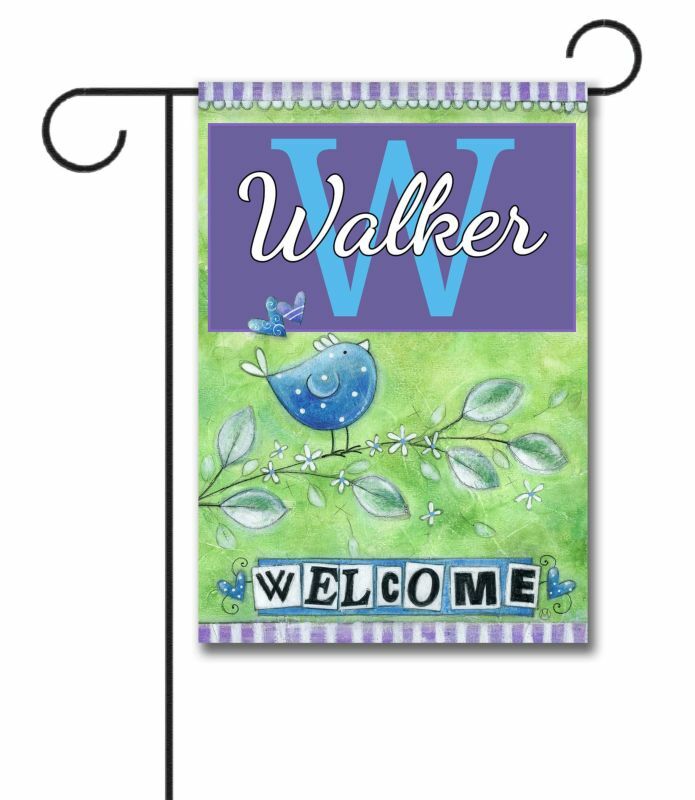 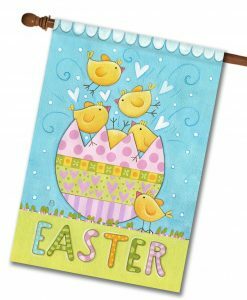 No matter what design you fall in love with, our family flags are sure to please. 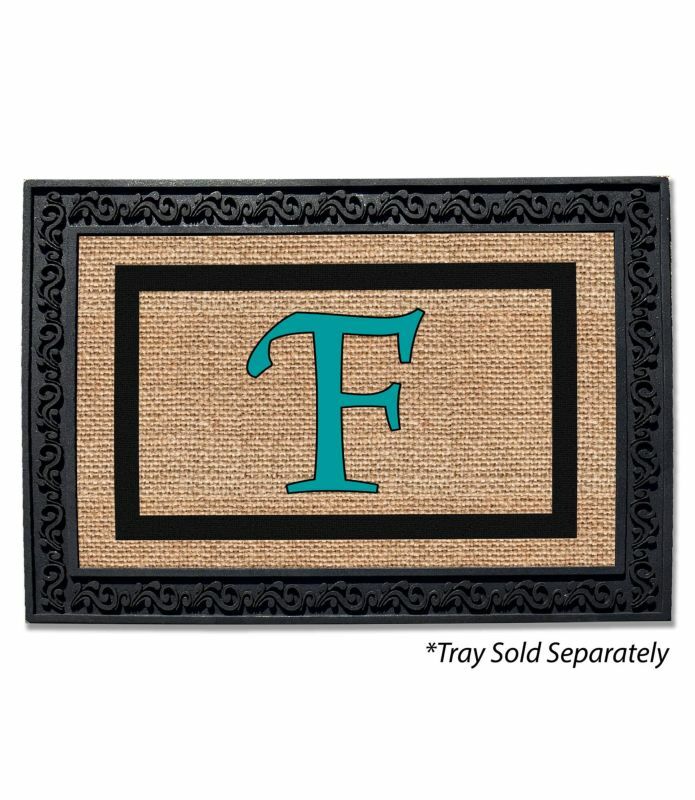 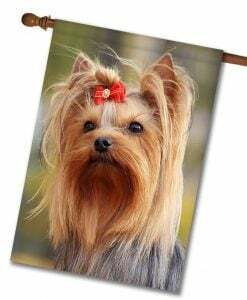 Imagine, a personalized family doormat that tells visitors who you are or what you value most! 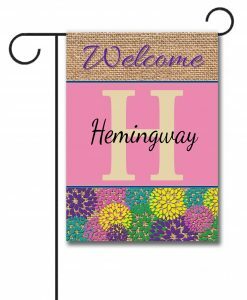 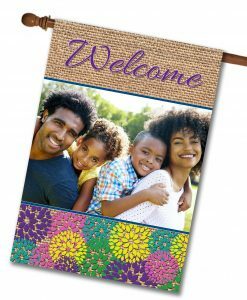 Welcome visitors to your home with a one of a kind family doormat design. 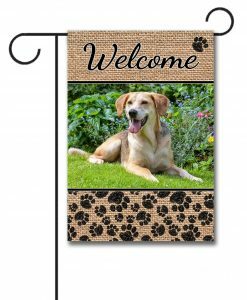 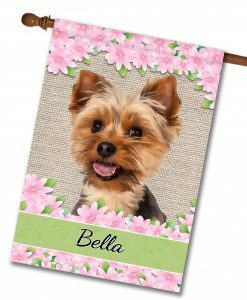 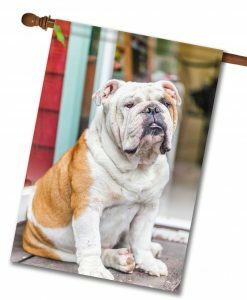 Use the same easy-to-use online designer that powers our custom flag designs to make a beautiful new doormat with a personal touch. 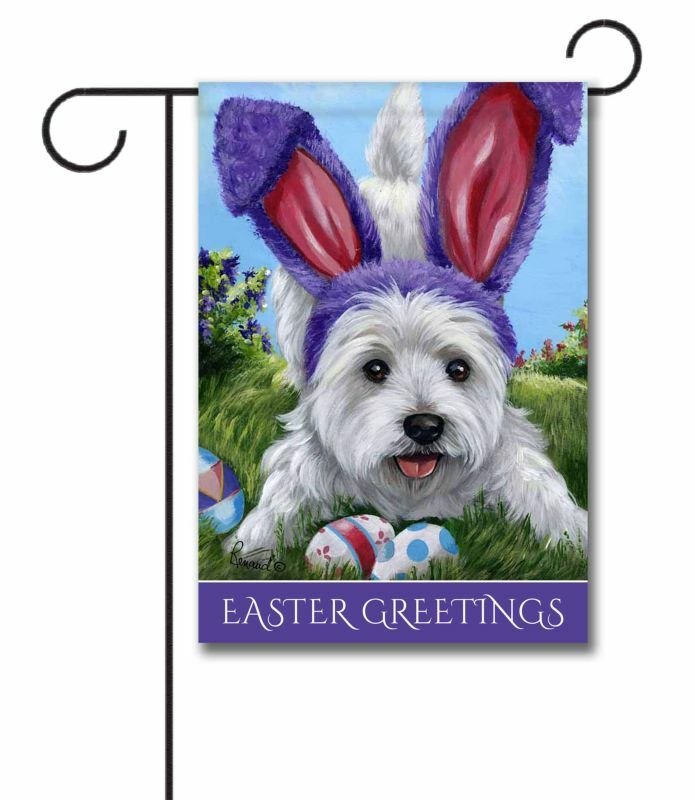 Use our easy online designer to order. 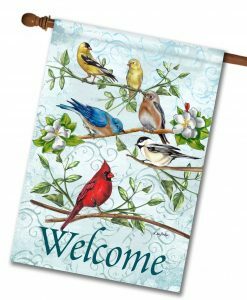 Contact us with any questions or concerns and we’ll be happy to assist you.